There are certain apps that just make your day easier. These are apps that I have been using regularly as part of my daily workflow. There is a nice variety of apps here, some are for use at school exclusively other I like because it gives me the freedom to just come home and continue with my lesson preparation. Have a look and see if any of these might be useful for you. 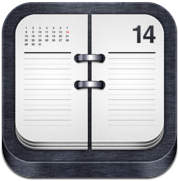 Agenda is a well designed calendar for the iPad that gives you various "at a glance" views. They've stripped away all the stuff you don't need, so you can more quickly manage your day. They have introduced a clever feature called “status taps”which allow you to quickly confirm events, indicate arrival or lateness, and more generally send an email to attendees of an event. 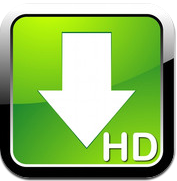 Downloads for iPad is a fully featured download manager. You can view or play the downloaded files right on your iPad or transfer them to your computer. It save pages with images for offline viewing, supports resuming of interrupted downloads, provides live download progress bar. You can add download links, download with correct filename and has the ability to download file of unknown size. 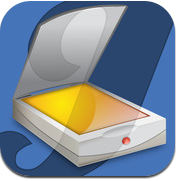 JotNot is the original and premier multi-page document scanner for the iDevices. JotNot has many additional features including: A simple, easy to use interface with Camera stabilisation. It includes quick capture “Single Page Mode” and automated backup of scans. It includes the ability to email PDFs, PNGs, and JPEGs, presets for receipts, documents, and more and the ability to save to the Photo Library. 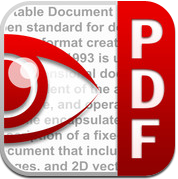 PDF Expert lets you read and annotate PDF documents, highlight text, make notes and save these changes. 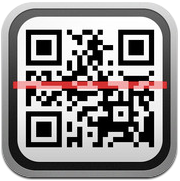 Moreover, PDF Expert is the only app that can fill PDF forms! 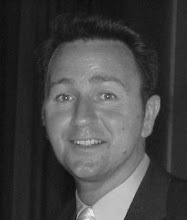 PDF files from desktop computers, email attachments, documents on the Dropbox, MobileMe iDisk, GoogleDocs and even in other applications could be accessed with PDF Expert. Use shapes, arrows, sketches and text annotation to get your point across fast. 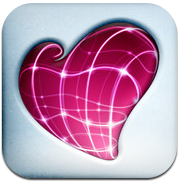 Mark up photos, screenshots, maps, and webpages then share them with anyone you like. Skitch lets you annotate, add arrows, shapes and text to existing images. You can draw something new. You can edit images with reposition, recolor and remove your annotations at will. Print Magic is simple to use. Launch Print Magic and touch the printer icon to print. For convenience, Print Magic also allows you to select and print pictures from your Photos Library right from within the Print Magic application. You can pinch, zoom, and crop the images to set exactly what you want to print. Print Magic supports photo sizes 4x6 and up. 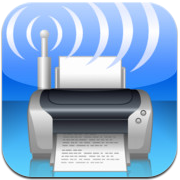 Print Magic uses WiFi to print directly to many types of printers and any printer that can be shared from your Mac via Printer Sharing. 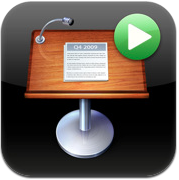 Keynote Remote lets you control a Keynote presentation on your Mac or iDevice, from another iDevice touch in the room. While you present, view your current slide and presenter notes in portrait, or the current slide and next slide in landscape. Swipe forward to advance and swipe back to return to the previous slide. Keynote Remote works with Wi-Fi network, so control your presentation from anywhere in the room. 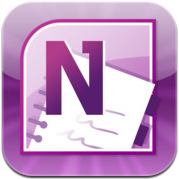 OneNote for iPad is a note-taking app for capturing all of your ideas and to-dos on the go. Create searchable notes with text, pictures and bullets. Make and manage to-do lists with checkboxes. Then keep your notes in sync. With the free version of OneNote for iPad you can access, create and edit up to 500 notes. Once you reach this limit you can still view, delete, and sync your notes. This is probably my favourite dual browser. You will be able to browse the web in two different windows at the same time, with the advantage of opening the links from one in the other. It's features and options make it unique; Two simultaneous windows to navigate independently, full screen option and hide the navigation bar as well as private browsing. Indeed were a great list of apps, half of the list are not yet installed in mine, definitely have to have those apps. 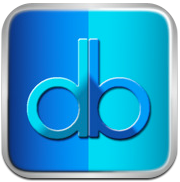 Download manager is one of the best application in the list. I like to download lots of videos and stuff and it is really helpful.